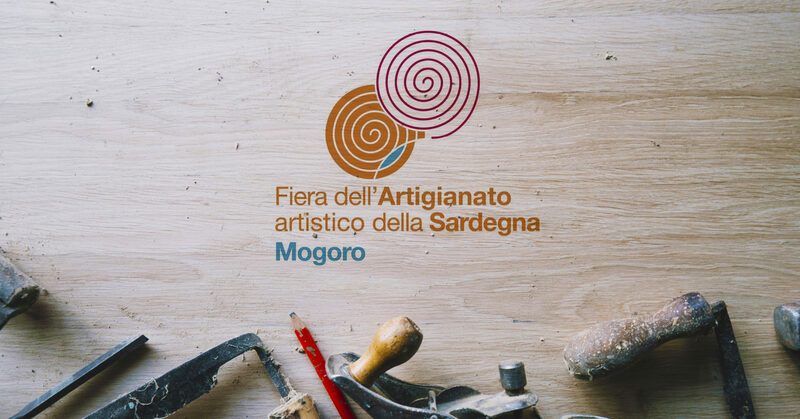 The Fair of Sardinia Artistic Craftmanship is the most important event of this area of production of the island both on a national and international basis. For over half a century, it’s an occasion to meet enthusiasts, professionals and admirers from all over the world. 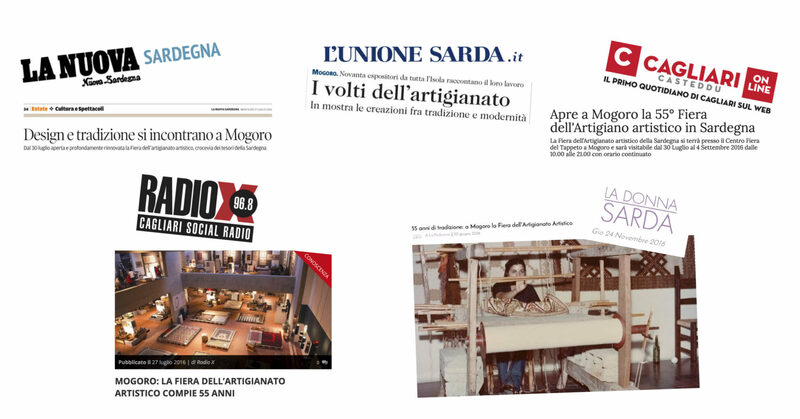 Not only an important commercial occasion, it represents a showcase for the Region excellences, and the occasion for the most skilled Sardinian artisans to express their creativity. 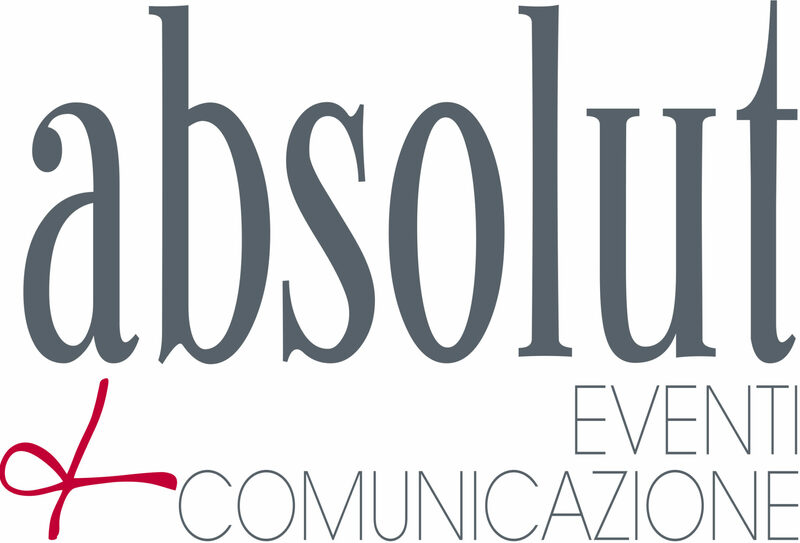 Absolut restyled the event logo: starting from the original Fair brand and keeping its spiral pattern, the iconography was lightened and the thread component was made central. This component, intended both as raw material and common thread, gave visible form to the union between the will to renew themselves and to be true to their roots that animates exhibitors and organisers. 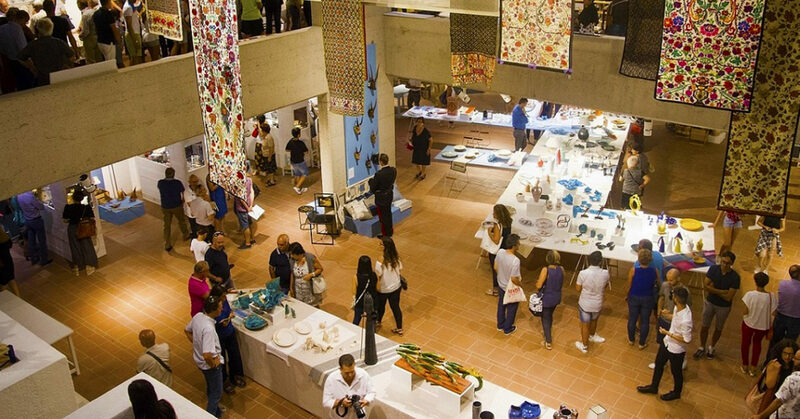 With the restyling the central concept of the event name has been changed: from “Fair of the Carpet” to “Fair of the Craftmanship”, to better express the many souls and creative expression on display. The communication campaign, strongly centred on the logo, developed around this rebranding. 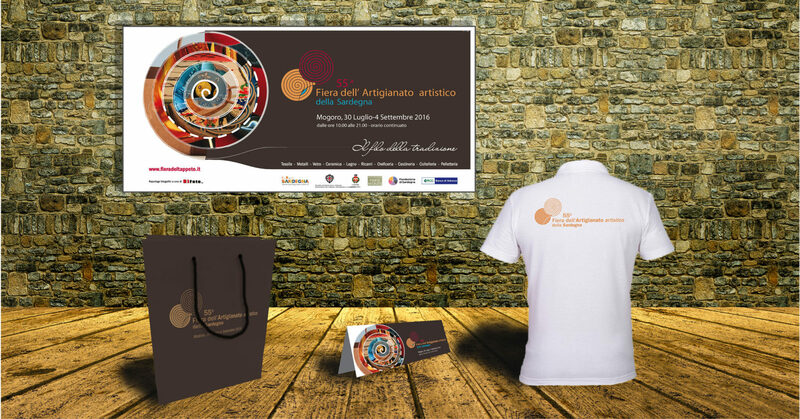 The logo was impressed on all the event illustrative and information material (posters, brochure) and on the BTL material (event signage, catalogue, shoppers etc.). The event promotion was strengthened through a national Press Office activity, that gave the event visibility on touristic, décor and women’s magazines. 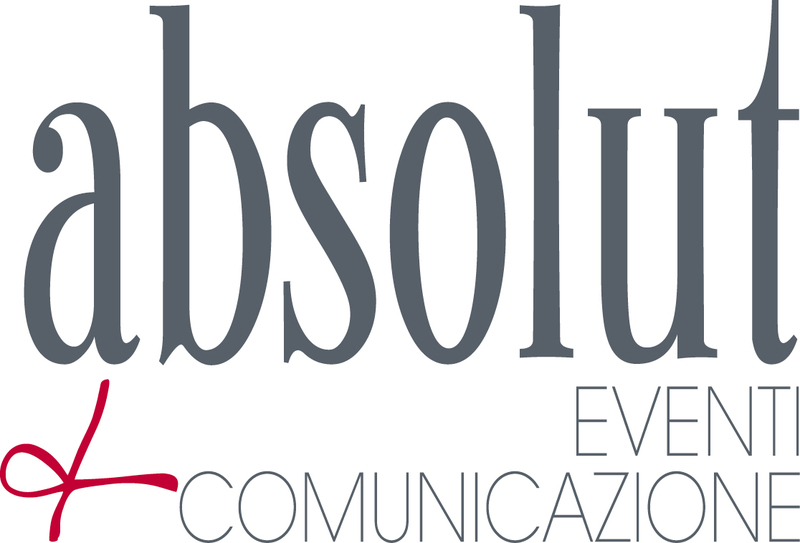 Absolut communication campaign enhanced the perceived value of the Fair of Sardinia Artistic Craftmanship, which registered a 21% growth in visitors and 13% more sales than the previous edition.